Look for us in the Offices of Devonwood, just west of US Highway 41 and State Road 54 with convenient access to the Suncoast Expressway and 1-75. 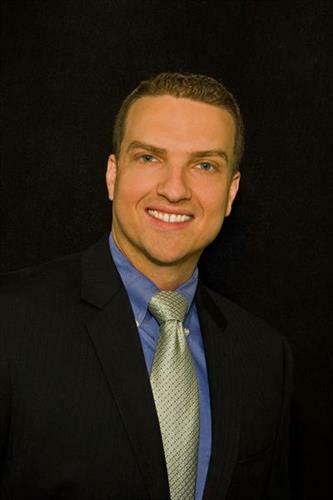 Visit Metz Orthodontics for a complimentary consultation with Dr. John Metz, a certified orthodontist. 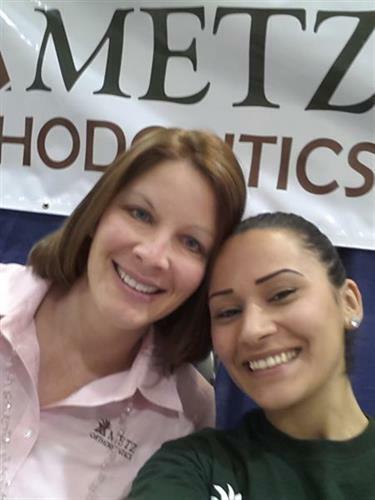 We serve kids through adults and offer traditional braces, Invisalign and Invisalign Teen. Dr. Metz danced with his wife Melissa (far left) and won People's Choice Award at Pasco's Dancing With Our Stars in 2012 and 2013! Roller skating with finalists in our Summer Scavenger Hunt.